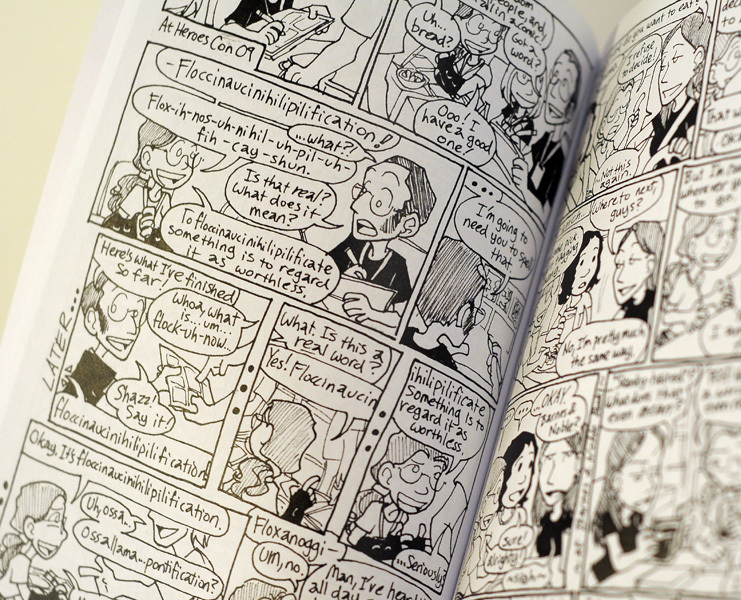 As promised, Volume Two of "Today Nothing Happened" is here! 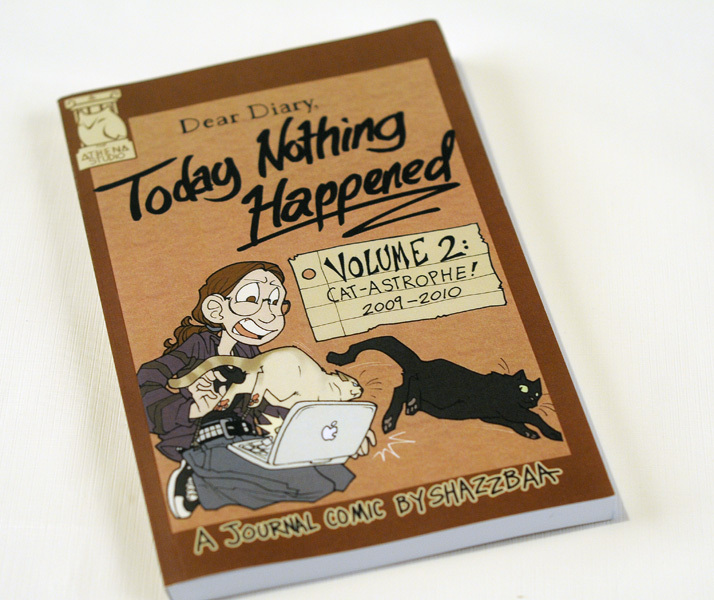 Today Nothing Happened Vol 2: Cat-astrophe! 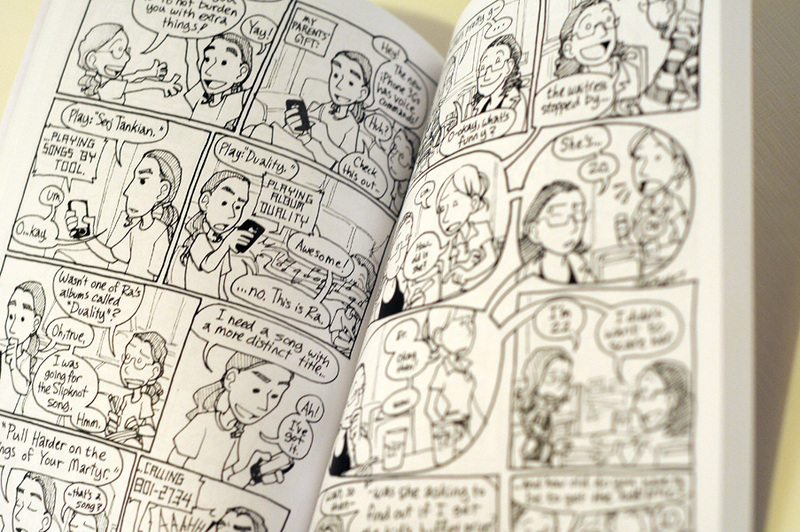 covers the second yearish of comics (comics #132-266 in the archives), from my last quarter at SCAD to my graduation and learning to function after college, and of course, some spiffy extras. It also happens to contain the most cats. For a little extra, I'll doodle something in it for you!